Android's latest version, the Android OS happens to be available only to a few selected device even though it has been released for quite some time now. But it seems the Nokia 7plus is among a handful of device that is rocking Android's latest release. If you are an android fan who loves to update his/her device often then this version of Android is for you as it features zero bloatware and receives updates in a timely manner. 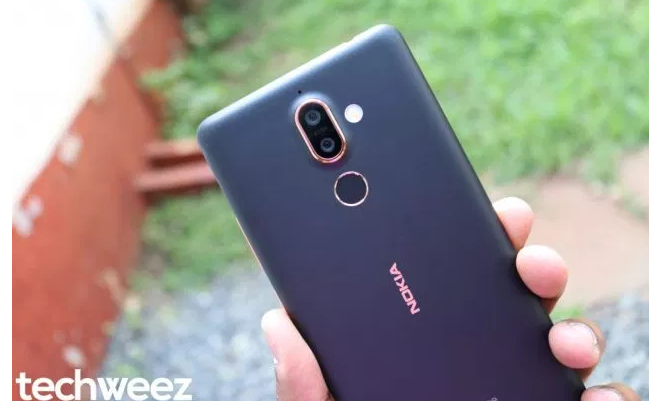 For the most part, HMD has kept this promise, and while its other devices are yet to see a transition to Pie, the manufacturer promised that most of them would be updated – and that includes their budget smartphones such as the Nokia 2. My friend would always say Android is "KING" when it comes to artificial intelligence and machine learning. This is exactly why I am still loving my Galaxy s7 till date. Android 9 pie can predict which action or app a user wants to use. While this feature has been available on Google’s launcher, it has since been improved with App Actions that foretell actions and conveniently generates shortcuts for them. In most cases, App Actions are accurate, but not particularly my cup of tea at the moment. Nevertheless, I’m glad the feature exists and can be genuinely useful for folks who perform specific actions consistently. Auto RotateFor an extended period, our phones have always switched screen orientation based on how we have set them. Frustratingly, locking orientation can be a tasking experience when a user needs to switch several times in any given day. This issue has been resolved in Pie; even if your phone’s Auto-Rotation is turned off, you can switch to landscape mode and vice versa using a new icon that appears on the navigation bar.